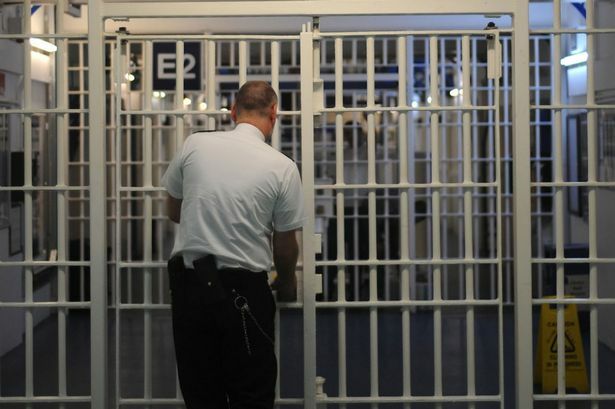 A new prison could be built in Greater Manchester, the M.E.N. can reveal. The new jail is being planned as the Chancellor prepares to hand even more powers to the region in his Budget, this time over criminal justice. The latest in a series of ground-breaking devolution deals will give local leaders influence over youth offending, probation and prison services – including over the future of prison buildings and where they are located. As part of that ministers will work with the police commissioner and council bosses on a potential new ‘resettlement jail’ for people from the local area who are nearing release. If built from scratch – rather than using an existing prison – it would be the first new jail the region has seen since Salford’s Forest Bank in the 1990s. No site has yet been identified but the government has been pushing Greater Manchester authorities since at least the start of February to come up with a possible site for a new jail. Ministry of Justice officials have asked council leaders to identify sites that would be suitable, based on how easy they would be to develop, their size – at least 25 acres – and the quality of their transport links. Any resulting resettlement prison would hold people from Greater Manchester who are serving the last few months of their sentences to get them ready for life outside. Ministers ultimately want people with jail terms of less than a year to serve their whole sentence at such a jail. 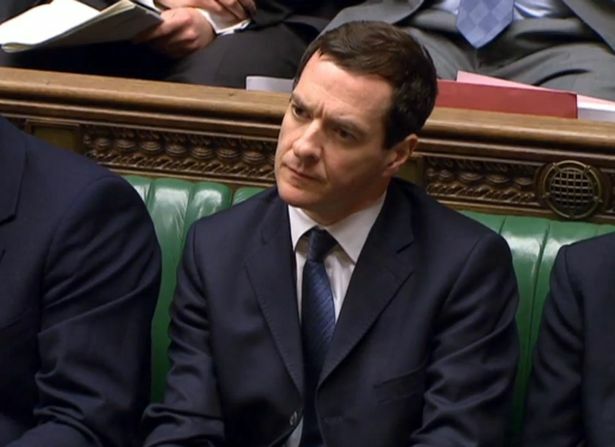 In today’s Budget George Osborne is expected to hand Greater Manchester leaders more control over prison, probation and youth offender services in the belief it will rehabilitate more people, get them back into work, save money and cut crime. Closer working with other public services – such as councils and the NHS – would be key to that as Greater Manchester takes control of more and more government spending, including in the NHS, economic investment and transport. Former chief constable Sir Peter Fahy is among those to have previously called for criminal justice to be part of ‘Devo Manc’, arguing after he retired last year that it would allow greater local oversight and save public services money. In November he told the M.E.N. that prisons, courts and even the Crown Prosecution Service should be devolved to the region, although it appears the deal with ministers does not go that far. Council leaders have already been running a Greater Manchester-wide pilot aimed at rehabilitating female prisoners by providing support and training in the community rather than sending them to prison.